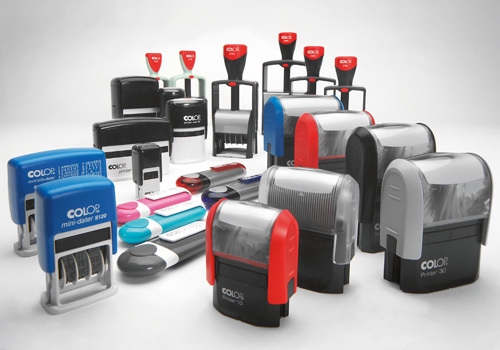 When you need it printed, you can depend on Pay-LESS Office Products for quality stationery, forms, custom stamps and any other printed material needs. We work with only top quality and competitive manufacturers to insure your needs are met each and every time. We can inventory and distribute your printing needs, allowing you to focus on your business. We offer a wide range of options when it comes to ordering a custom stamp or name badge. Our products are made of high quality and are produced and shipped fast. 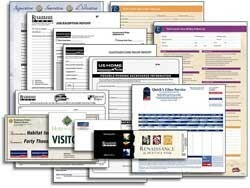 For pricing and assistance with custom stationery or forms please contact our custom printing experts at 800-200-6759.